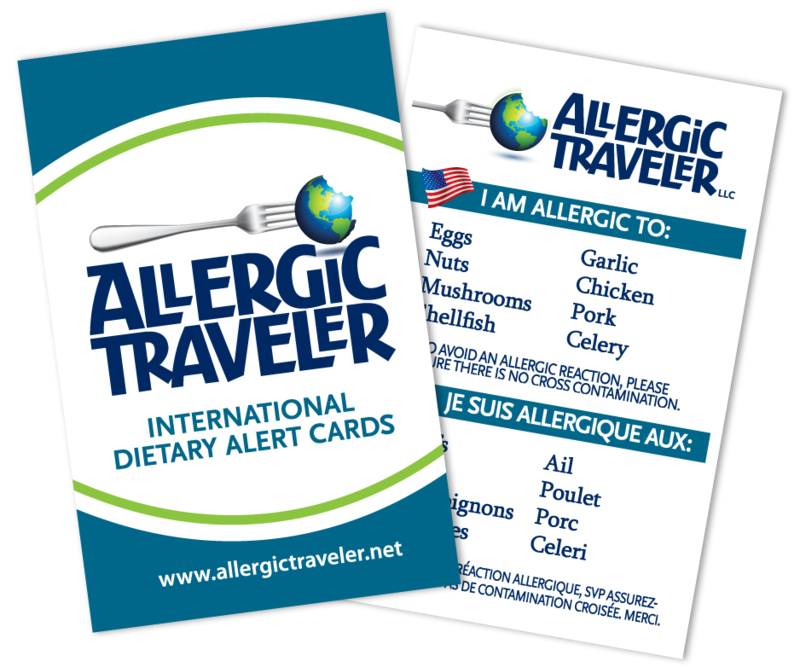 This Aller gic Traveler had the opportunity to attend the Gluten & Allergen Free Wellness event in Raleigh. You may remember that we covered a similar event in Charlotte. The show travels around. It is in many cities across the nation. The director, Nikki Everett, does a lot of research before settling on which city. She then makes it a priority to have local vendors exhibit. National vendors are also there but the point is really to help out businesses within the community. Many of the attendees to whom I spoke with, were amazed at how many resources were available to them in their neighborhood. It was apparent that Nikki accomplished her mission. REW’s Kitchen- Manufacturer of gf waffle mixes. She calls herself the waffle engineer and I can see why. They were beautiful. You can find her at the local farmer’s market. 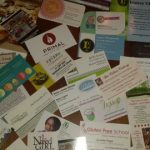 Gluten Free School– Upcoming online seminar with 23 speakers! 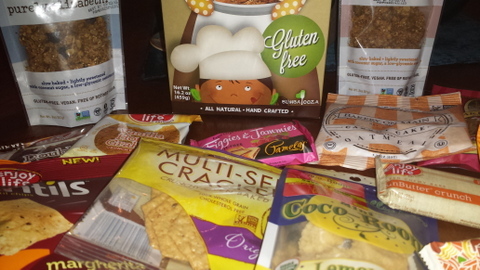 Direct to the point on all you need to know about living gluten free. Bella Monica– Local GF restaurant and their product is also available at Harris Teeter, Kroger, and other retailers. Betty’s Better Bread’s– She started out test marketing her product while studying at UNC Chapel Hill. She graduated and now her product is sold at Southern Season, local coffee shops and they ship nationwide. The Food Fairy- is a personal chef that offers consultations and customization s with a specialization in dietary restrictions. Daisy Cakes– I met with Tanya, one of the owners. She is not gf however her recipes are. She developed recipes that cater to the gf community. You can buy their products online or at their location on Foster street. 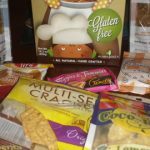 The Celiac Bakery- They started with just birthday cakes now they have bars, donuts, cupcakes and more. The interesting thing about them is that they also offer cooking classes once a month where they specialize in not just deserts but also bread, pizza dough, flour tortillas, etc. I would like to thank and congratulate the #GFAFevent team. They put on a great show that requires lots of dedication and hard work. All should be very proud, as the end result was great. Both vendors and attendees all seemed to be very appreciative of everyone’s hard work. I can’t wait for next year!